Ask old-school New Yorkers where B. Altman & Company used to be, and they’ll sigh before telling you it was on Fifth Avenue and 34th Street. That palazzo-inspired building, home to the luxury department store from 1906 until its bankruptcy in 1990. still stands. 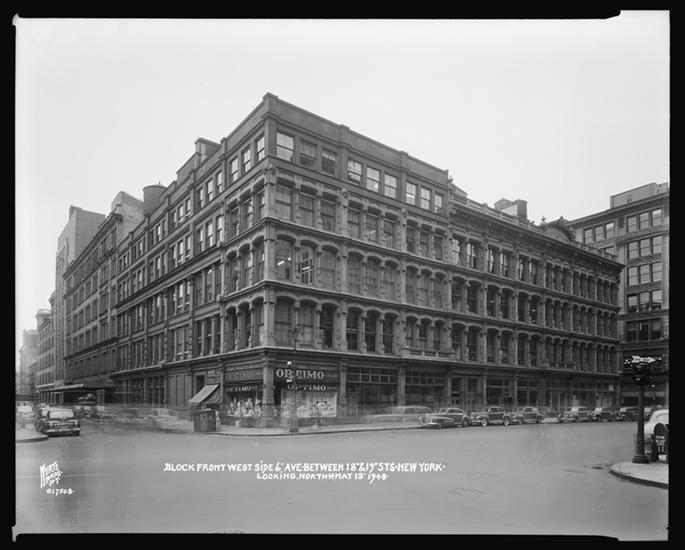 That’s the year when this “merchant prince” outgrew his first dry goods store on East 10th Street and Third Avenue and joined the growing number of retailers occupying spectacular buildings on Ladies Mile, the Gilded Age’s shopping district. Altman was something of an unusual character among the other major store owners of the time. 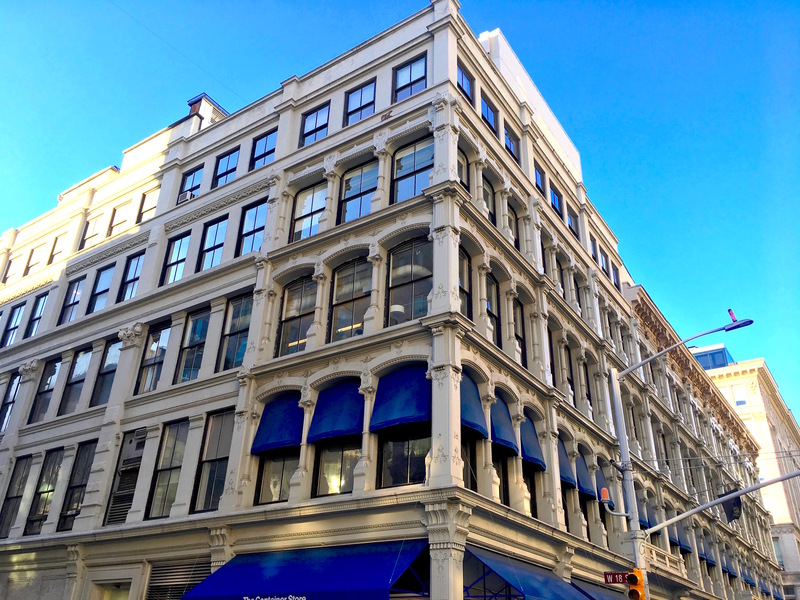 His parents immigrated to the Lower East Side from Bavaria in 1835, and he learned the dry goods trade by working at his family’s modest store on Attorney Street before launching his eponymous Third Avenue store. Quiet and described as reclusive, Altman never married (though he did help raise and support his nieces and nephews). 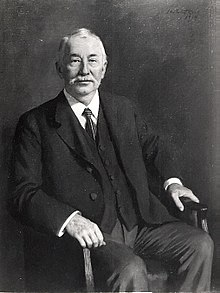 He was a serious art enthusiast who donated his collection to the Metropolitan Museum of Art, and the foundation he launched in 1913 just before his death continues to fund educational organizations. Unlike other retail barons, Altman wasn’t a showman. It was his talent for merchandising and his understanding of the new consumerism that helped make his store so popular. His innovations paved the way for the department store of today. Altman’s was the first to feature “designated areas for displaying clothing for customers of all ages, as well as a diverse variety of household items at fixed prices,” wrote Jeanne Abrams in a 2011 series on immigrant entrepreneurs. “Altman made it a point to outdo his competitors in style and elegance, and the store featured an impressive central court, a glass-domed rotunda, mahogany woodwork, and carpeted elevators,” she explained. Then there was the delivery service. Wealthy women weren’t expected to carry their own packages, so Altman pioneered home delivery with liveried drivers in maroon wagons working out of a stable (above) built at 135 West 18th Street. 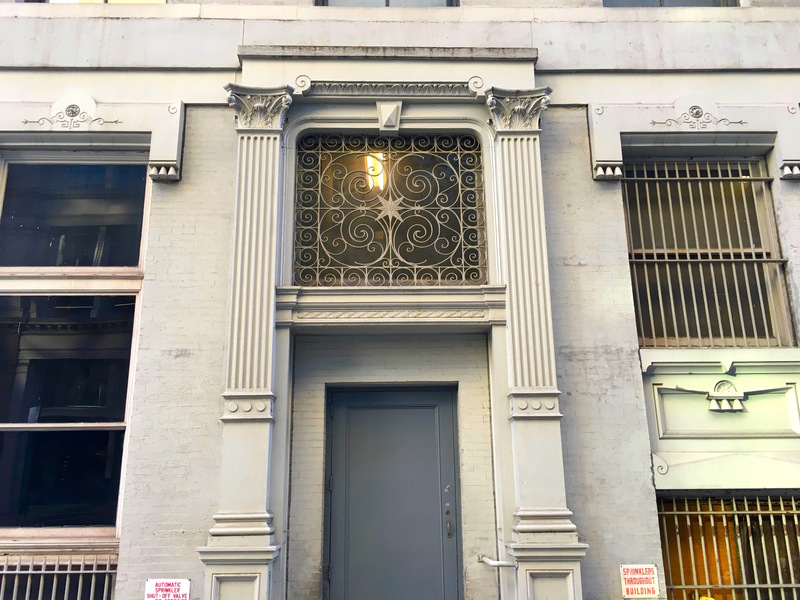 He understood the needs of his elite customers so well that he provided a separate store entrance on West 18th Street (maybe this door at left?) for the most elite of them. That way, they wouldn’t have to enter the store on Sixth Avenue and deal with the riffraff coming off the Sixth Avenue elevated, which had a stop on the corner. Altman could also see the future—and it wasn’t on Ladies Mile. After Macy’s packed up and relocated to 34th Street in 1902, Altman followed suit. 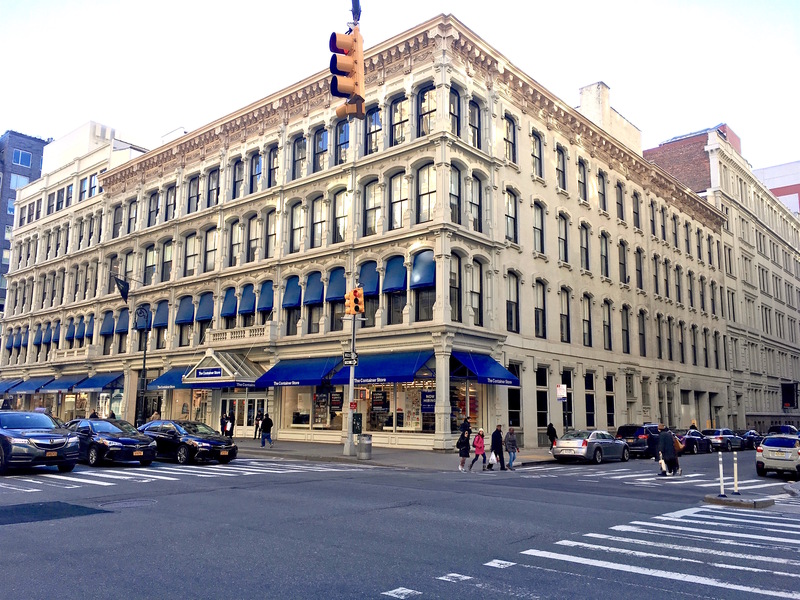 More than 140 years later, his extravagant Sixth Avenue store serves as a Container Store, part of a shopping district very different from the fashion-heavy one that attracted throngs of well-heeled Gilded Age shoppers.